Doo-Wop Twang: The space of blues, the teeth of country, and the grit of rock n roll. Melissa Ruth and her husband, guitarist Johnny Leal, had been tracking an acoustic follow-up to 2008's Underwater and Other Places for a year when Melissa stumbled upon a 1958 Guild electric guitar at a local music store. Inspired by the guitar and informed by the couple's old jazz and blues collection, Ruth began writing. Once she had penned what turned out to be her title track, Ruth says that a theme for a new record began to emerge. and maybes. Everyone is looking for something: love, acceptance, peace, happiness. The idea behind Ain't No Whiskey is that there are no quick fixes for feelings of longing and desire." Realizing the intimate nature of her work, Melissa turned to her family. With backgrounds in blues, jazz and funk, her husband Johnny and his brother, drummer Jimmy Leal, were the clear choice for Ruth. "I knew that the songs needed musical soul to support their lyric content and I knew that these boys had soul in spades." sharing meals and listening to old vinyl. Most of their rehearsal time was spent crafting their sound, a sound they call doo-wop twang. Says Ruth: "Even though we come from entirely different backgrounds, we play from the same place... something that I think is a bit inherent to family bands. We all really believe in letting a song breathe." As the record neared completion, and in keeping with the all-in-the-family theme, Ruth asked her sister Leah and Leah's husband Talon Nansel to sing harmonies on a few songs. Ruth: "It feels really right-on to know that everything you hear on this record was created by someone in my family." Ain't No Whiskey is the second release on Ruth's own label, Both Ears Records. The first release was 2008's Underwater and Other Places, produced by Hank Alrich of Armadillo Music Productions in Austin, TX. Dubbed homegrown folk-sass, the songs on the album were recorded live and underwent minimal studio production. Additionally, most of the songs on Underwater and Other Places were written by the time Melissa was 21. The record served to showcase the undeniable potential of the young artist. 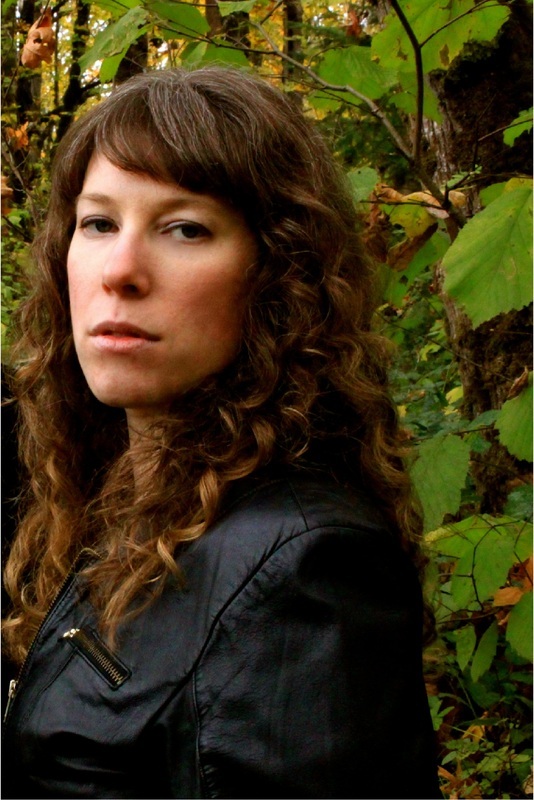 Canadian songwriter Melissa Ruth was born and raised in rural British Columbia. Melissa and Johnny met in Northern California where they were both studying music at Humboldt State. The pair now live in Eugene, Oregon where they are public school music teachers. Since it's release, "Ain't No Whiskey" has been featured on CBC's All Points West and was part of the Alternate Root's Featured Artist of the Week series in May of 2012. "Ain't No Whiskey" was listed in the Top 10 blues albums on CFBX radio for four weeks in March of 2012. Summer 2012, Melissa and Johnny toured parts of Canada, Oregon, and California in support of "Ain't No Whiskey." Ruth and Leal continue to perform as a duo and with a full band.